Okay, this one might be obvious but when else do you get a chance to do this together? We even scored a groupon for you – check it out here. 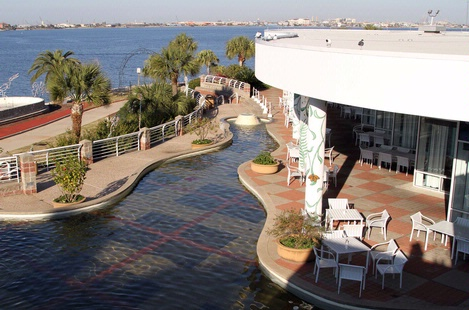 Get out of Houston for a little bit and visit Moody Gardens in Galveston Island. From adventuring in the Rainforest Pyramid to taking a sunset cruise on The Colonel Paddlewheel Boat, there’s something for you in Moody Gardens to make this Valentine’s Day memorable for you and those that you love! Learn more here. Is your loved one the fun and quirky type? 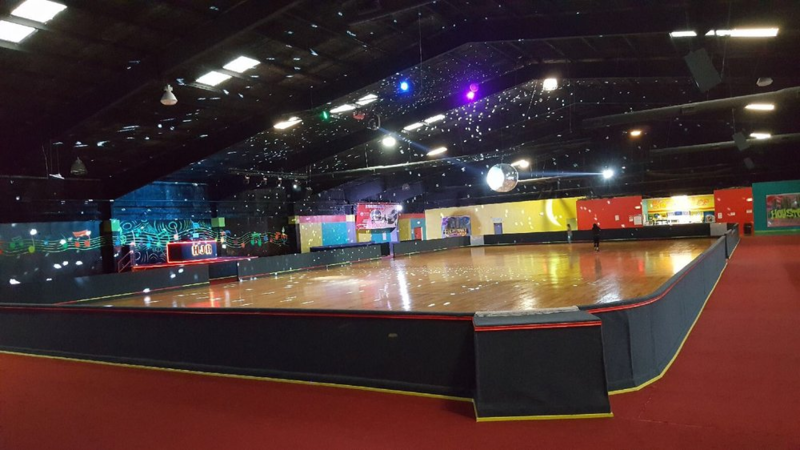 Roller skating is always a hit! Take your loved one (or yourself – why not?) to Houston Just Rolling Skating Rink this Valentine’s Day. Surprise your special someone by reliving your first date together! Take them out to the same place you went to on your first date and bring back all those warm memories. It’s quite the sentimental way to spend your Valentine’s Day. Wanna see a funny? Check out “Now That You’ve Seen Me Naked…Relationships Uncovered.” Performing on Valentine’s Day at Oviations Night Club, this show is sure to hit the spot. Learn more here. Check out our self storage locations for more information on a Proguard near you!